We provide a variety of services to leave your lawn looking beautiful from spring to winter. 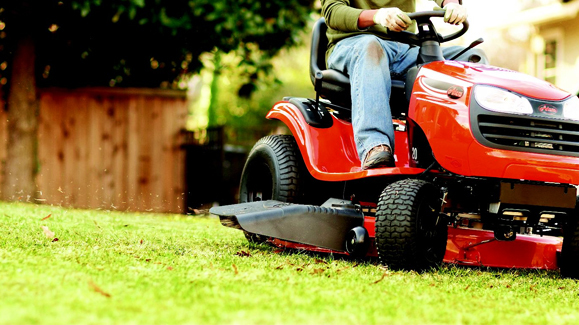 At McCamy Lawn Care Service, we take care to provide our customers high quality services personalized for their unique needs. We are able to respond quickly to time-sensitive jobs. You may contact us by phone or email and we will respond back to you within 24 hours.